The hotel will be closed exceptionally this year from Sunday 22 July to Sunday 19 August 2018 included for annual vacation. Located to the west of Paris, the Auberge du Manet is the perfect place to spend time together and enjoy a delicious meal prepared by a certified Maître Restaurateur chef. The terrace, with its views of the pond, is a romantic setting in fine weather. In the heart of the Yvelines department, home to gems like Versailles - just 20 minutes away from the inn - enjoy the charm and comfort of our rooms for all your sightseeing, relaxation and business travel. 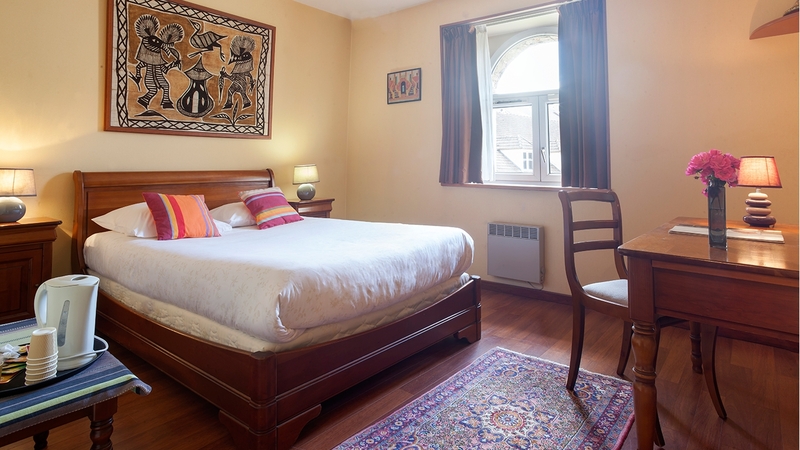 Our fully equipped rooms are the perfect place to unwind after a busy day! Our hotel in Montigny le Bretonneux offers you a cosy space for every occasion. You can relax with a good book or plan your next day's outing inside in the lounge. Outdoors, the terrace, pond and garden offer a peaceful place to dream in good weather. 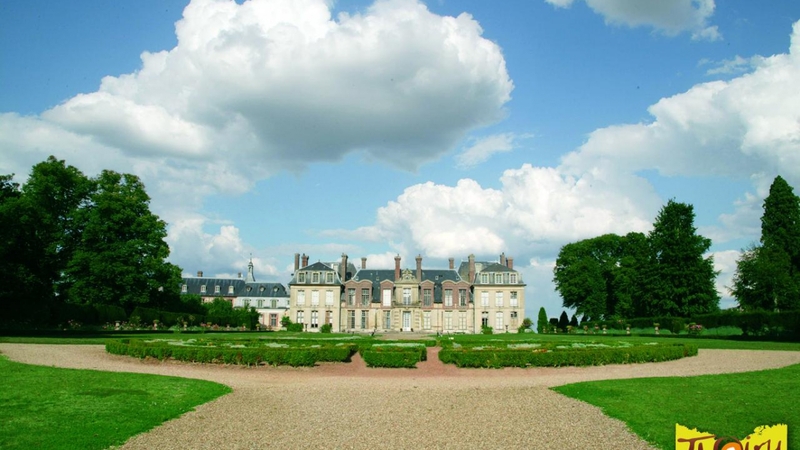 Whether you're travelling for business or pleasure, Montigny le Bretonneux is a convenient location in the Yvelines: it is right next door to the Saint-Quentin-en-Yvelines Technology Centre and the Vallée de la Chevreuse natural area, 15 minutes from Versailles and 30 minutes from Rambouillet.